There are few things in this world as sweet, delicious and healthy as fresh-picked blueberries! 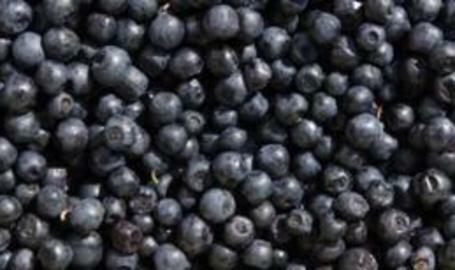 At this year's Blueberry Madness Festival, they will feature a lot of delicious blueberry treats and blueberry fun. Don't miss it!